When four of Santa’s elves got sick, the trainee elves did not produce toys as fast as the regular ones, and Santa began to feel the Pre-Christmas pressure. Frustrated, Santa went in the house for a cup of apple cider and a shot of rum. When he went to the cupboard, he discovered the elves had drunk all the cider and hidden the liquor.. In his frustration, he accidentally dropped the cider jug, and it broke into hundreds of little glass pieces all over the kitchen floor. He went to get the broom and found the mice had eaten all the straw off the end of the broom. Just then the doorbell rang, and an irritated Santa marched to the door, yanked it open, and there stood a little angel with a great big Christmas tree. 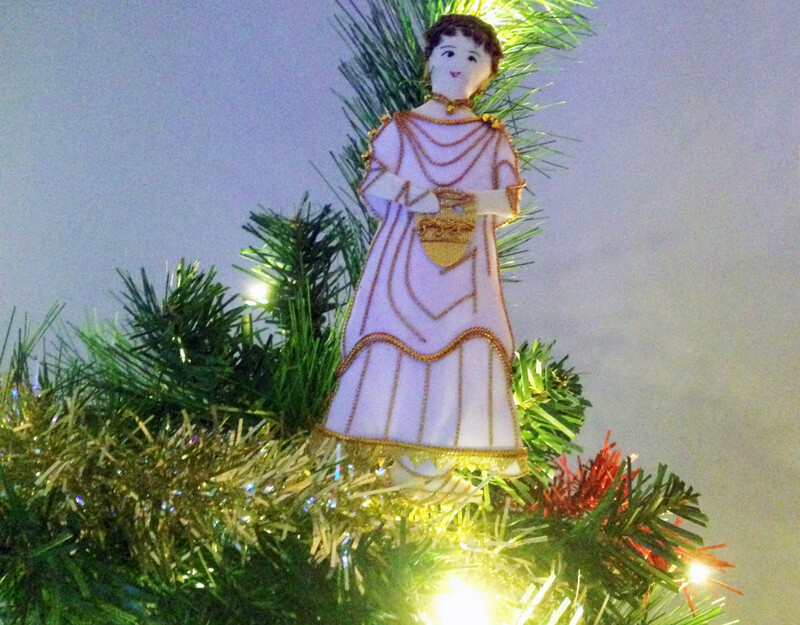 And thus began the tradition of the little angel on top of the Christmas tree. Not very many people know this. Why Do Men Die Before Women?